The music production studio is where the rubber hits the road in terms of music production. 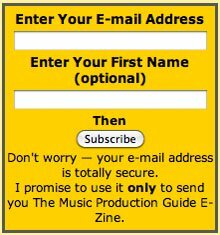 All of your skills come to the fore because this is the place where all of your ideas and visions of a music production will be realized. Traditionally, recording studios were only available to signed recording artists. Record companies owned and controlled all the recording studios. Even as independent studios became a force in the music industry during the 60's and 70's, they were generally too expensive for the unsigned artist. Thankfully, today's recording artist does not need the help of a record company to create their own music productions. The iron grip control once held by the major labels, through ownership of the manufacturing and distribution of Vinyl and CDs, has largely disappeared. The evolution of the internet and widespread piracy through downloads has completely changed the scope of the recording industry and the music production studio. This reality has been least kind to big recording studios. If record company budgets are lower due to lower profit margins, so too are the recording studio budgets. This has led to the closing of many state of the art commercial recording studios. Smaller studios have fared a bit better due to their ability to accommodate those lower budgets. 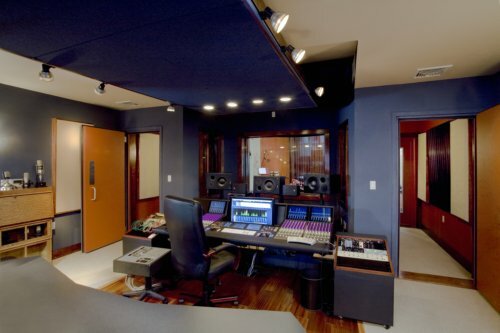 Additionally, unsigned artists also have access to affordable recording studio time. What this means is that the commercial recording studio industry has had to adapt its business model to account for these changes. Professional recording equipment that was once too pricy even for established music producers has become affordable to the average musician. Computer music production has replaced recording consoles and tape machines that once cost studios hundreds of thousands of dollars. Although lower equipment costs have lessened the overhead of the commercial recording studios. It has also opened the floodgates for anyone to own and operate a recording facility. The result is a lot of competition. So what separates a quality music production facility from the crappy one? It is a commonly held belief that commercial recording studios are always better. In my experience, that is not always the case. I have worked in many state of the art home recording studios. And I have also worked in many small, low budget, poorly built commercial recording studios. Very simply, it's all about who owns and uses the studio. 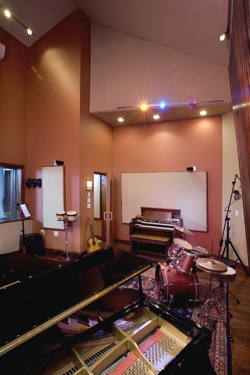 Commercial recording studios are typically designed to appeal to anyone and everyone who needs a recording space. Home studios are typically designed for the specific needs of the owner. 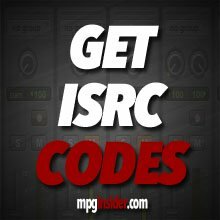 What type of facility is best for your music production goals and needs? The articles contained in the following links will cover what you need to know about professional recording studios. To learn more about home recording studios, click HERE to discover how to use professional design principles to get the most out of your home recording studio.